To when it captured my joyfulness. 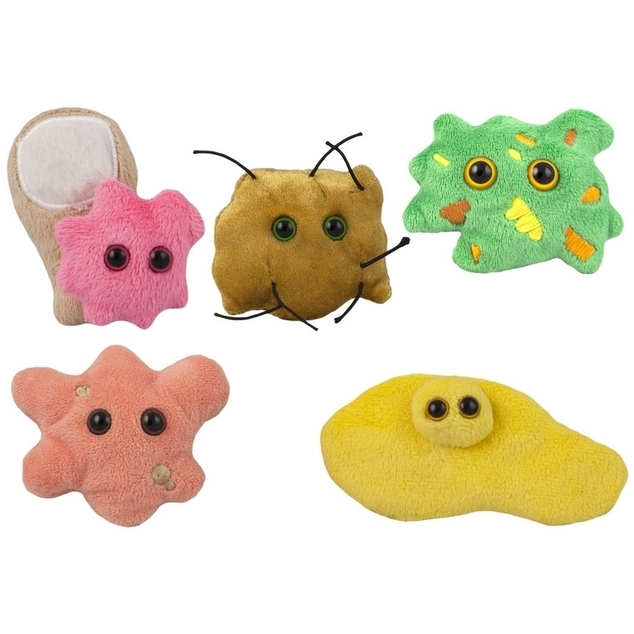 Whether yellow, brown or green, these microbes will keep infections at bay and happiness all day! 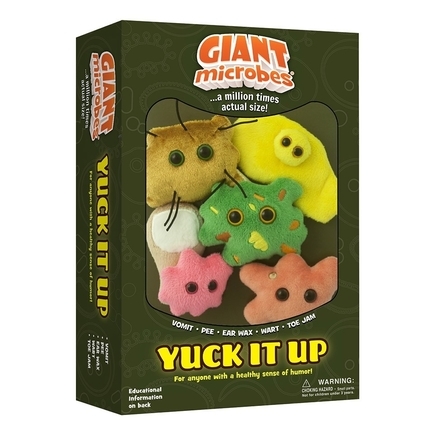 Keep a healthy sense of humor and enjoy these Yuck It Up microbes! Yuck It Up themed gift box includes these minis: Vomit, Pee, Ear Wax, Wart and Toe Jam.